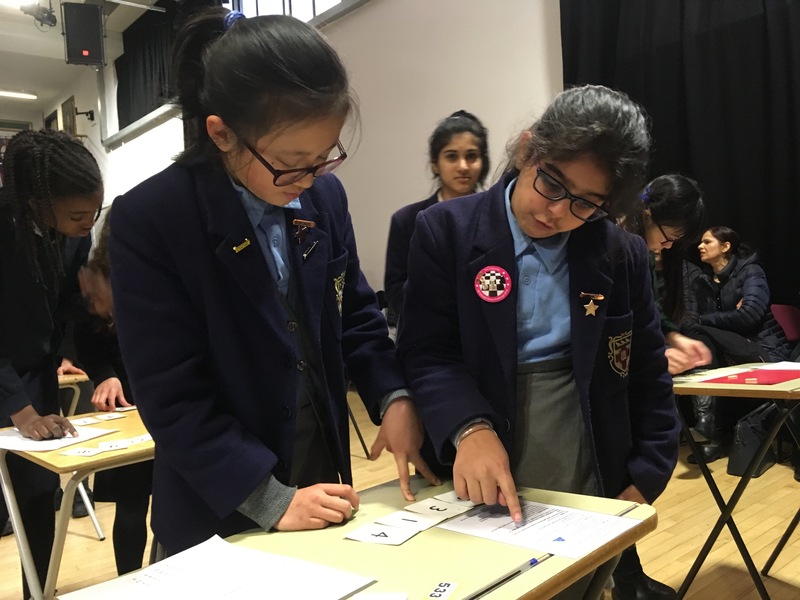 The Primary Maths Challenge is a competition for the best boy and girl mathematicians from all over the UK in years 5 and 6 (in total 68,000 competed). 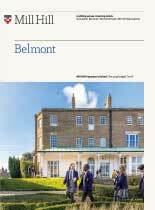 This year Belmont entered thirty-two Year 6 students and twenty Year 5 students. 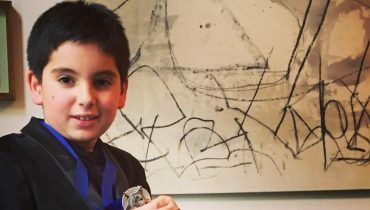 Aryan Doerig-Bal scored best in the school. 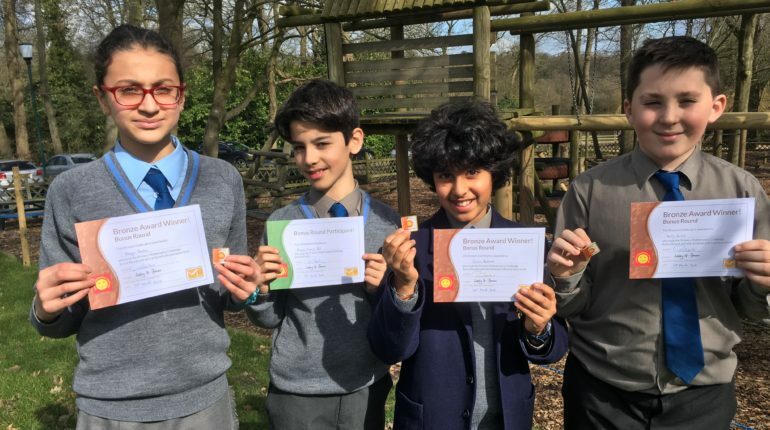 Four of our students were then selected from the best in the country to compete in the Bonus Round in February. 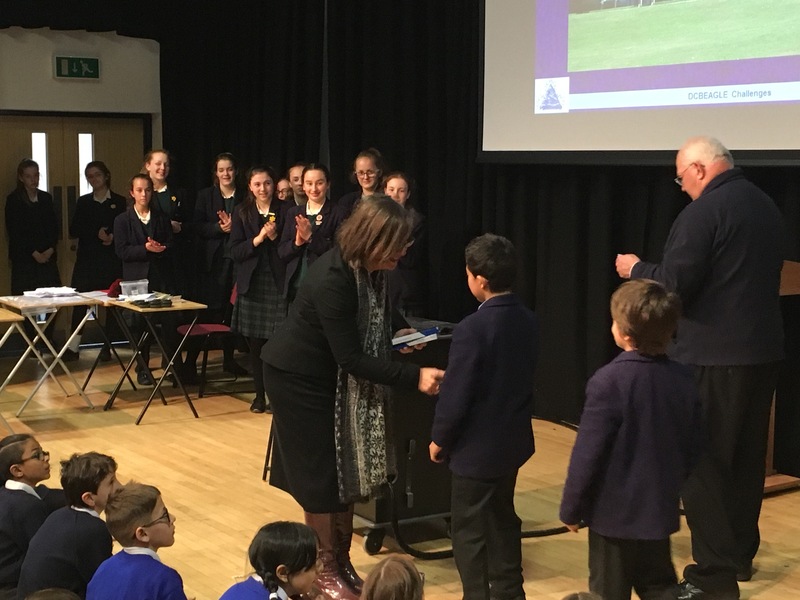 Aryan Doerig-Bal received a certificate of participation, and out of the 1857 medals awarded nationally, we had Harry Emms, Maya Denton and Saran Bakhshi all receiving Bronze medals (Maya was the best in this round with one mark away from a Silver Medal). 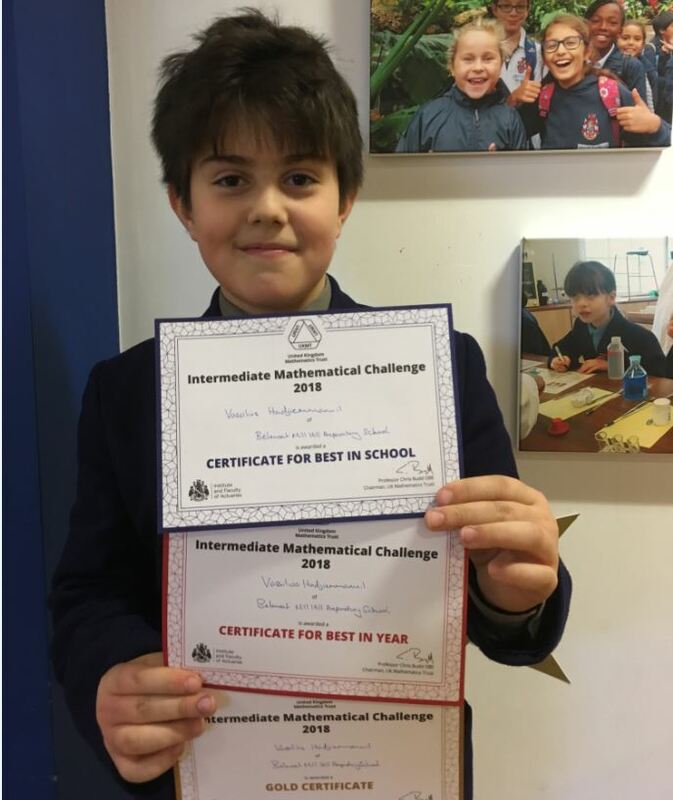 Vassilios (7OM), as mentioned by Mr Roberts in last week’s Bulletin, has now received his certificates: gold certificate for his performance in the first round of the UKMT Intermediate Mathematics Challenge, a national competition aimed at Year 11 students, as well as Best In The Year (the only Year 7) and Best in the Foundation (all pupils who took this exam in Belmont and Mill Hill). 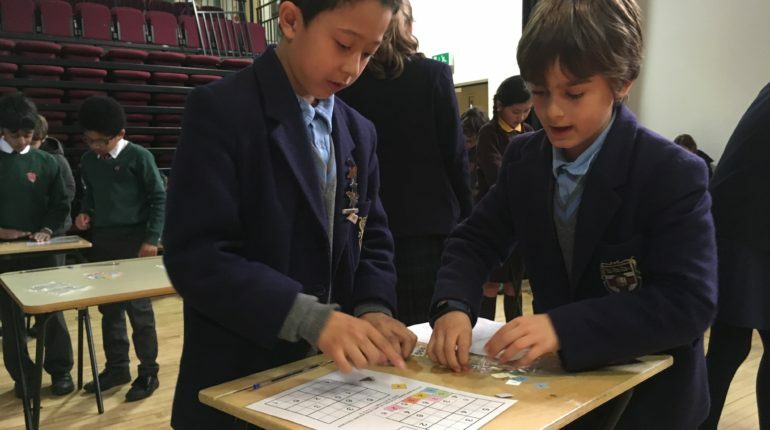 Fingers are still crossed as we are still waiting for the results of the Cayley Olympiad round he took on Thursday 15th March! 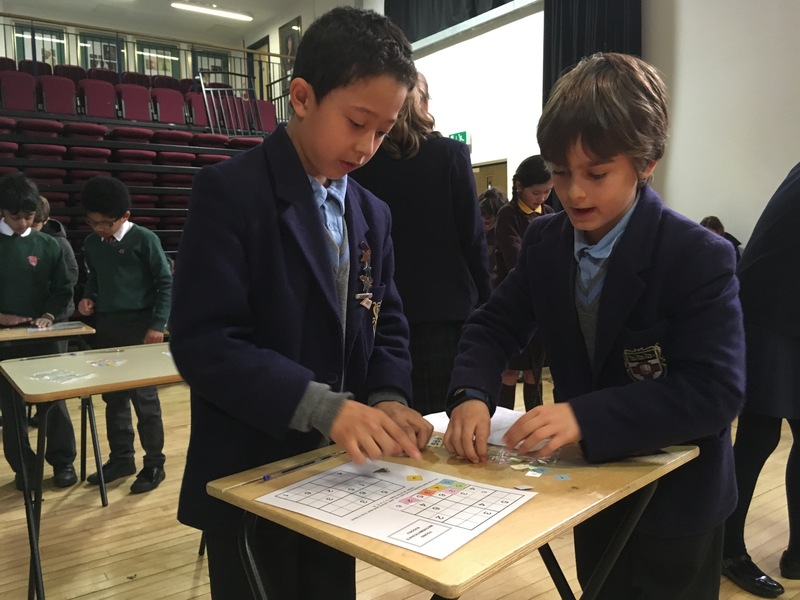 Recently, four Year 5 children were chosen to compete in an Inter-school Maths Challenge. 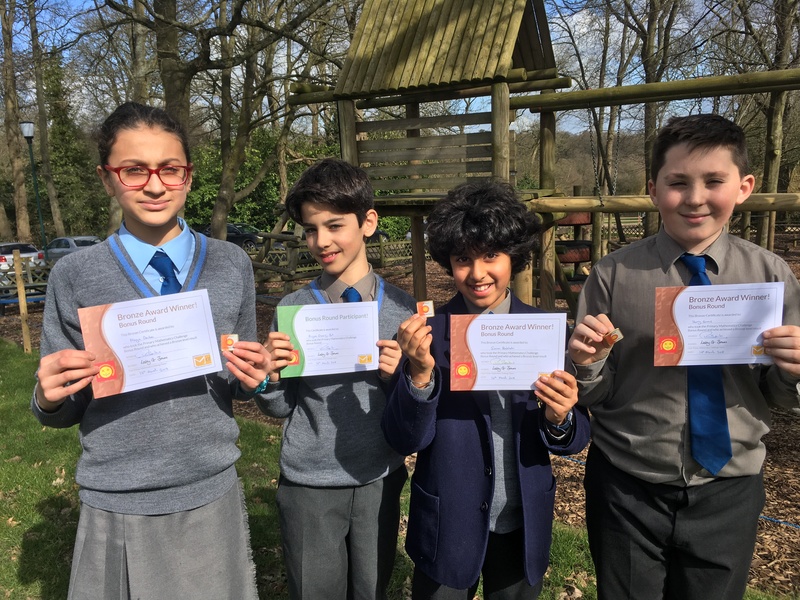 These pupils were Erica Wang, Kimaaya Chawla, Lorenzo Zaniboni and Alexander Nosinov. 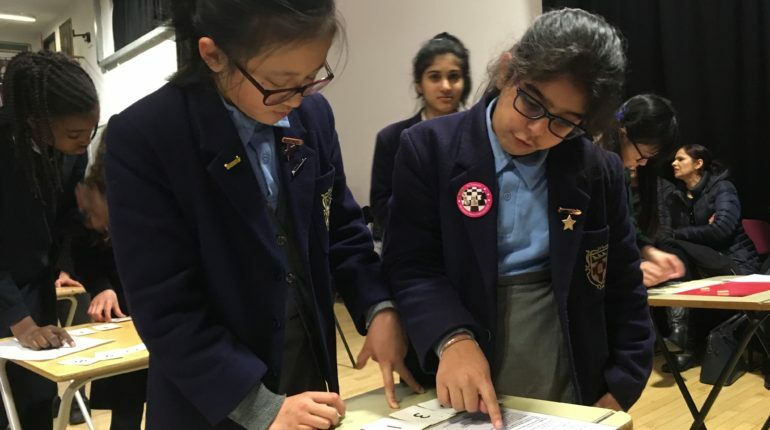 We took part in various activities, there were six activities in total and they were all really interesting and very exciting. 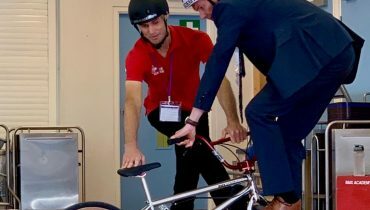 We thoroughly enjoyed the opportunity to participate in such a fantastic event. 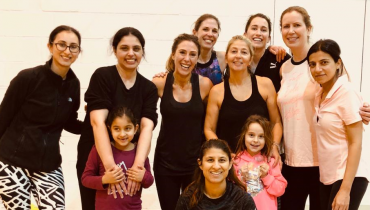 We found it challenging, but it was really fun!! 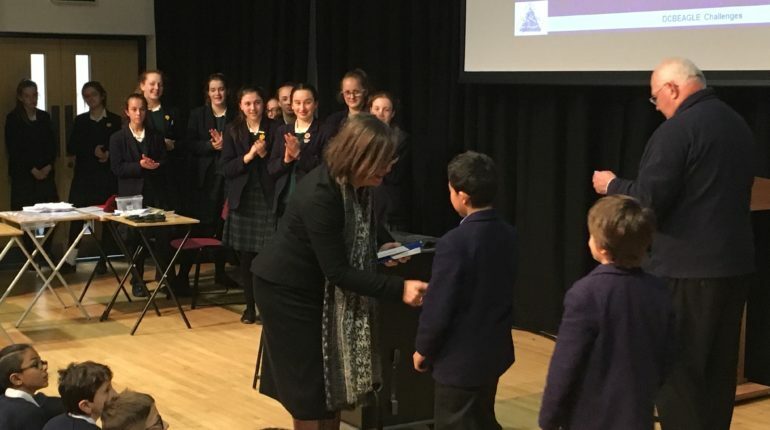 We all thought that it was a massive achievement. 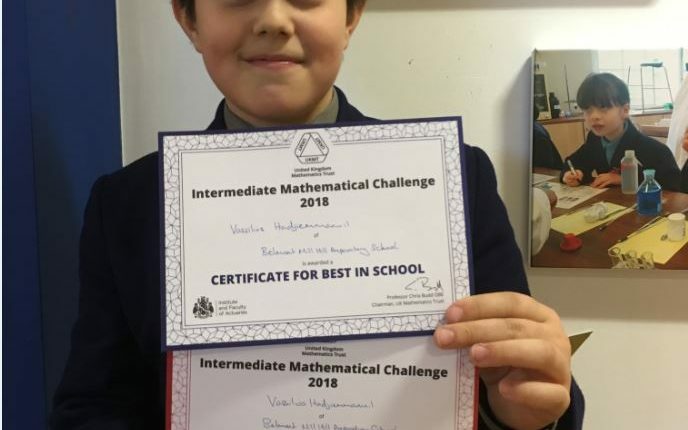 Two of us came in fourth place out of the fifty teams that competed, so well done to Lorenzo Zaniboni and Alexander Nosinov who received a prize each for their score. Written by Kimaaya and Erica.